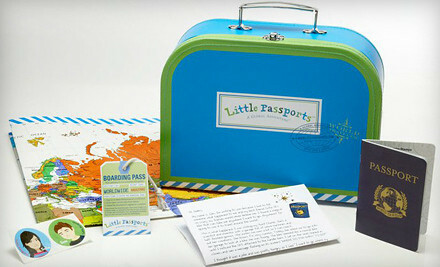 Did you have a long week keeping the kids entertained while on Spring Break? I know that I did. 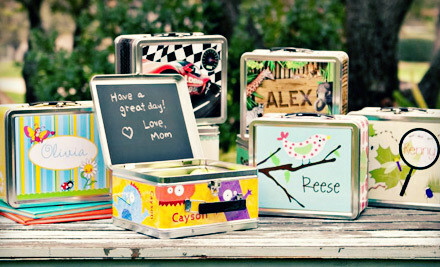 Here are some fun ideas to keep the kids busy and not break the bank. 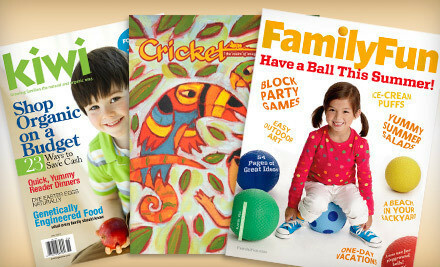 Check out these kid friendly Groupon deals. 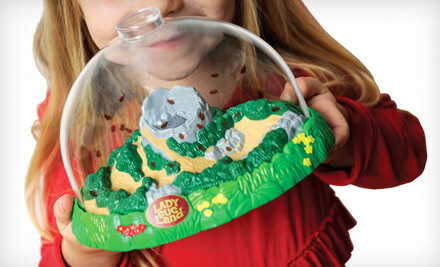 $15 for a Ladybug or Anthill Living Kit ($25.99 Value). Shipping included.